States of matter are determined by the amount of kinetic energy the atoms possess. Solids possess very little kinetic energy, liquids have more, and gases possess the most kinetic energy. For this demonstration we’ll just be using a liquid, water, but at two different temperatures. 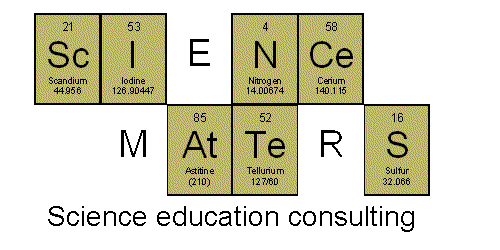 We’ll use boiling water, whose kinetic energy is just shy of that of a gas and ice cold water, whose kinetic energy is closer to that of a solid. Place two identical containers on the demonstration table, one filled with near-boiling water and the other with ice water (don’t put any ice in with the water). Hold a dropper of food dye in each hand and simultaneously place a drop of dye in each container. Observe. The dye spreads out because the water molecules are moving around throughout the container and moving the dye with them. You will see the dye in the hot water spread out much more rapidly than in the cold water because the water molecules are moving so much faster. I will be trying this with my kids! Thanks for sharing!